Looking for a special gift for the beer drinker in your life??? 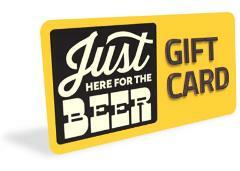 Why not grab a Just Here For The Beer Brewery Tour gift card? 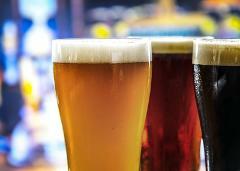 The gift card will entitle the holder to book a seat on one of our awesome brewery tours.